Pipestem Resort Park is called the “Year-round Crown Jewel of West Virginia State Parks.” History. 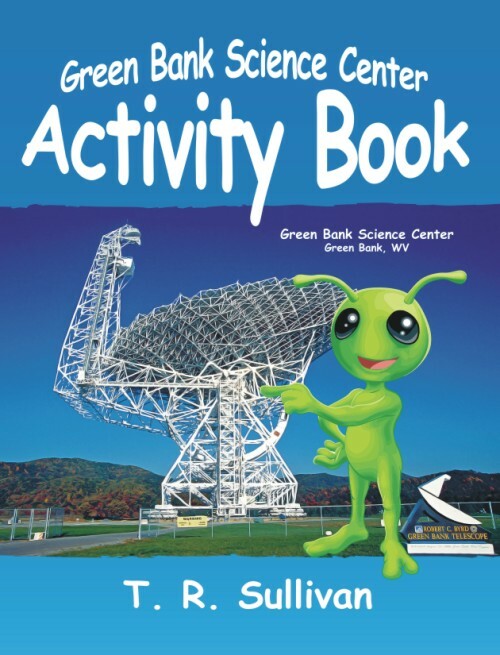 games, and the animals who live in the park abound in this new activity book. 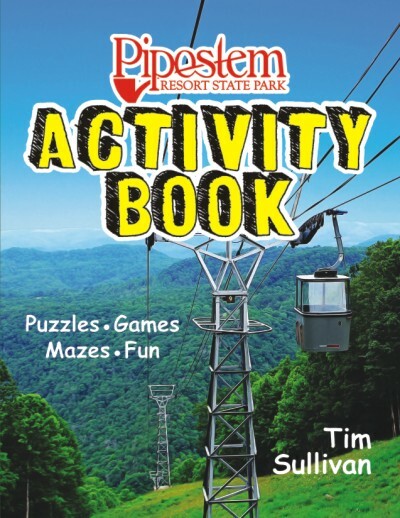 Named for a pesky weed that settlers used for stems for their pipes, Pipestem Resort Park is called the “Year-round Crown Jewel of West Virginia State Parks.” The park opened on Memorial Day, 1970 and is a destination resort with abundant amenities plus an aerial tram system. The tram takes visitors to the bottom of the gorge where they can dine, fish, camp, or stay in the lodge by the river. Beautiful scenic overlooks of the Bluestone Gorge to the two lodges, vacation rental cottages, campgrounds, golf courses, restaurants, modern conference facilities, and much more, Pipestem Resort State Park has something for everyone.